You must have come across a lot of buzz surrounding Asim Raza’s exciting new film, Parey Hut Love. While it has the lovely Sheheryar Munawar and Maya Ali in the leads, it has a special someone working on the music for it. That’s right, it’s none other than Azaan Sami Khan. 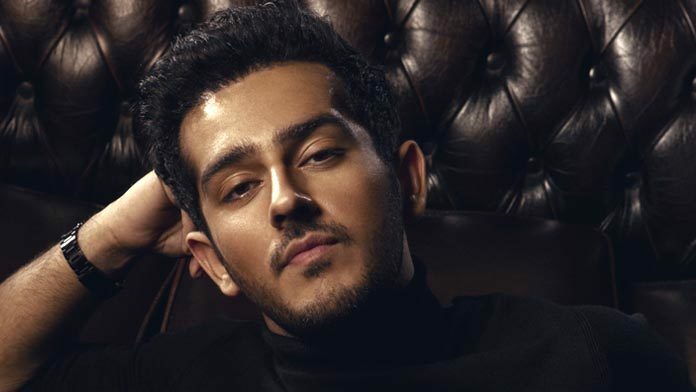 We’ve seen his father, Adnan Sami, being a music prodigy and now the expectations are skyrocketing for the young music director. In a quick chat with behtareen.pk, he opened up about his experience with working alongside Asim Raza. “It was an honour, because he’s an institution in himself. He taught me a lot,” he said. “I remember the first few months were very difficult, I have never worked with someone who was that particular about what he wanted. But now that the whole product has shaped up, I am very happy to see what it’s looking and sounding like,” he added. About the type of music that we need to look out for, Khan believes they have created a little something for everyone. “The school of thought that we have adopted while working on the film, we have wanted that it has a little something for everyone,” he said. “It isn’t restricted to a particular kind of audience. So, it has different types of songs, and different tones catering to different audiences,” he added. 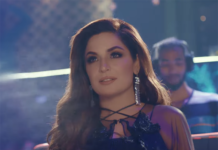 While he was tight-lipped about the selection of vocalists, an Instagram post shared by Hadiqa Kiani revealed her involvement in the film’s music. However, Khan went on to reveal that we’ll get to hear some interesting voices from across the border. “We have collaborated wonderfully with singers from both India and Pakistan,” he said. “I hope when it comes out, you guys will enjoy the music,” he added. 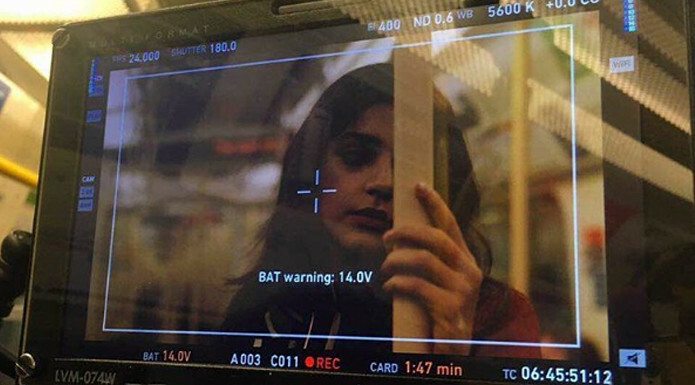 Read: Patakh Dey – Another 2019 film with an ensemble cast! We have previously seen Khan’s skills on the music for Parwaaz Hai Junoon, which was loved by many. And the young composer is also dipping his toes into acting, in an upcoming film titled Patakh Dey. Looks like we have a rising star on our hands here, and we can’t be more excited! ONE: Fashion forward and contemporary High Street brand set to Launch!